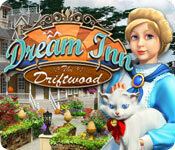 Dream Inn: Driftwood is rated 4.3 out of 5 by 87. Rated 5 out of 5 by Auntalee from Love this Game! I enjoy gentle, relaxing, HOB games...with a nice story line. This game is my favorite design, seek HOB, earn coins and restore an old inn. I don't know if there are any other similar games from this company, but I would love a whole series. Rated 5 out of 5 by zoey_girl28 from LOVE IT I love this game. At the end they give you a post card and a key. It says, meet me in Tuscany Italy. This keeps me looking for a new game, but its been over a year and no new game. I am disappointed. Rated 5 out of 5 by moonlit_rose from Thrilled with this game! I downloaded the trial because the pictures were cute. 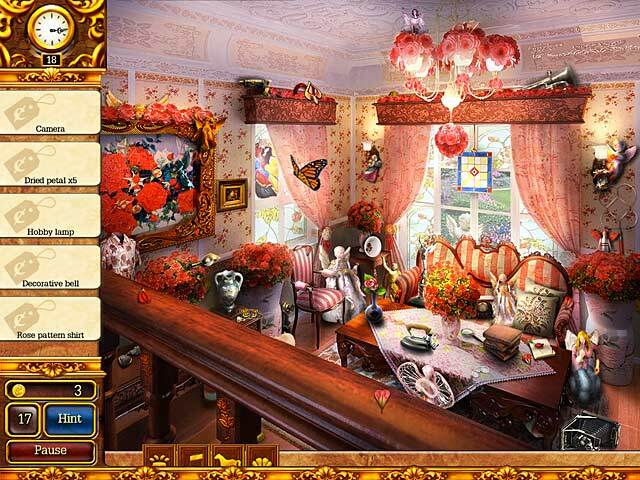 I bought it after 20 minutes of play because the hidden object fun factor was sky high. I finished in 2 days and normally I never play for so many consecutive hours. Pros: ---Its not a hard game but it has many helpful options besides Hints. Magnets that make the objects you are looking for wiggle if you scroll over, a cat in each scene that if you wake will causes all HOs on your current list to wiggle for 5 seconds. Party Poppers that flash then remove all but the HOs for just a split second. What more of a challenge? Simply don't click on the hidden magnets, poppers, or cat. ---I looooooooooooooooved that you clean each room a few times, 3 levels per room removing more objects until each room in the hotel is clutter free. Such a good feeling, who needs to clean my own house!? ---The inn and grounds are improved with the coins you earn. There are many gorgeous upgrades. Inside the rooms are lavish and themed. ---All of the objects are exactly what they say they are and are recognizable. No being asked to find garden sheers when the object you click on is actually pliers. Cons: The game is on the shorter side. I couldn't find a screensaver option. Rated 5 out of 5 by edetterman from Eve Love the game. Can't wait for the next one. 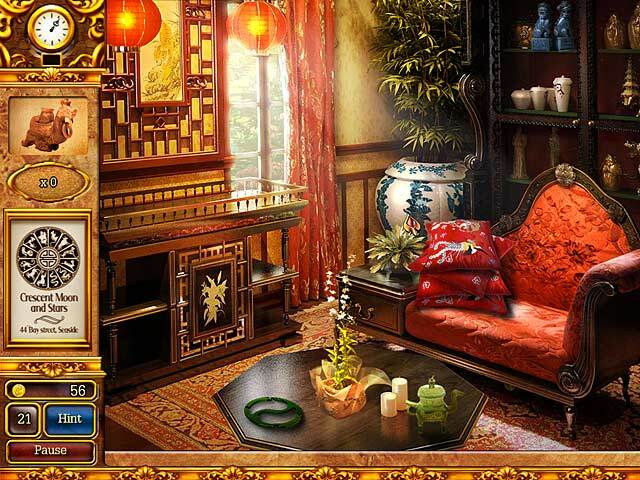 Rated 5 out of 5 by murchison from please more of this Loved it not to hard, just relaxing fun and pretty game, I want more of this, there are not enough of this type of game, there are too many scary creepy and complicated games of the hidden Object games, I just like to relax, perfect for a middle aged lady like me, who is just looking for some fun! Rated 5 out of 5 by Jena85 from Dream Inn: Driftwood A lot of fun with plenty of clues available if you want to use them. I like the variety of items and the differing scenarios in each room of the house. 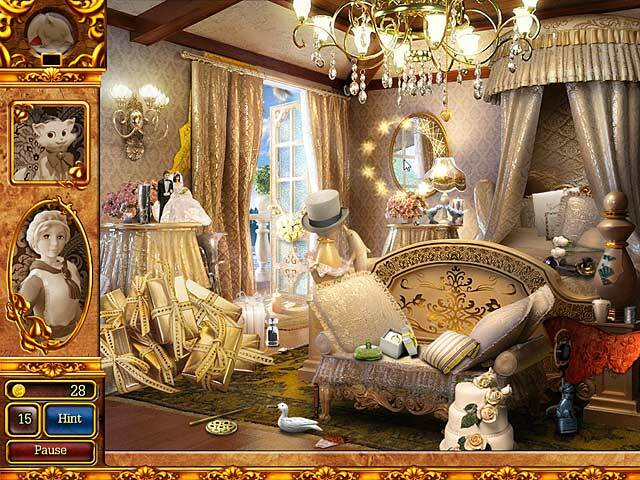 It offers hidden objects in different perspectives. I really like that I can refurbish the main house and gardens in a variety of ways. I wish the next installment: Dream Inn: Tuscan Villas would be released. Rated 5 out of 5 by kcbec from One of My Favorite Games! I really like the renovation games and this one is top of the list as far as I'm concerned. The rooms are absolutely gorgeous and the choices for updates (outside only) are fine-looking too. If you love beautiful graphics and easier and interesting HOGs (no puzzles) this game is for you! This might be my favorite game so far. Rated 5 out of 5 by bluefinn51 from Dream Inn:Driftwood I own this Game, I love this game. One Question! Where is the preverbal Villa in Tuscany near Italy? Rated 5 out of 5 by wandao0611 from loved this game!!!!!! I bought this game a year or so back and I love playing it, and I love decorating . I would recommend this game to anyone that just want to slow down from the hustle and bustle of the mysteries, and horror ( that usually what I get ) , but at the end of the game it says"see you at so-so to open a new inn". my question is are there going to be a part two to this game? if so , when? I would love to buy it !!! !